Corrugated Stainless Steel Tubing (CSST) is a flexible wall tube and compression fitting pipework system designed to supply natural gas or liquefied petroleum gas to appliances. The system allows for fast easy routing of fixed pipework, often between meter and appliance. The high-quality stainless steel is annealed to be more pliable, this allows piping to be formed in contours and bends. 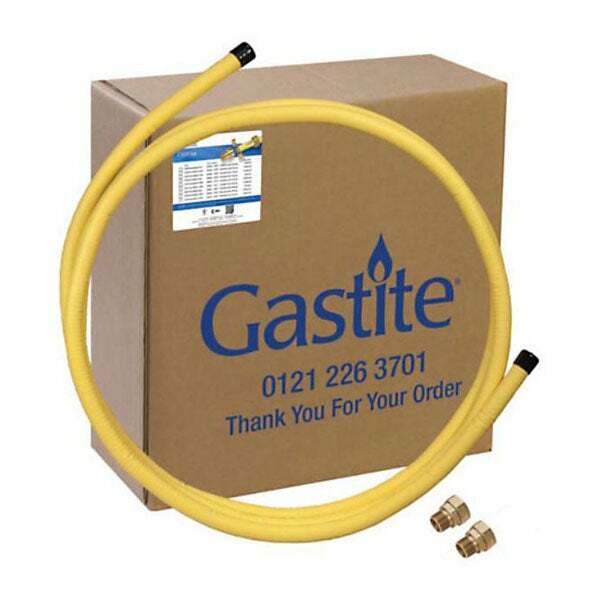 Piping can be cut to length as required and with British Standard Pipe (BSP) adaptors for all sizes allows connection into other valves, appliances and systems with ease. 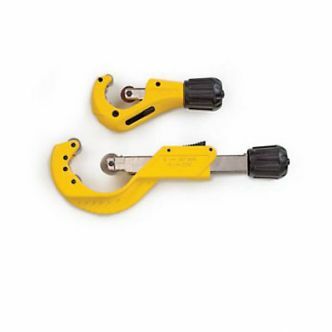 The overall reduction in fittings and connections required compared to traditional methods greatly reduces labour and ensures maximum flow.m reliability. Brymec Warranty We offer a 10-year warranty with our CSST and fittings. 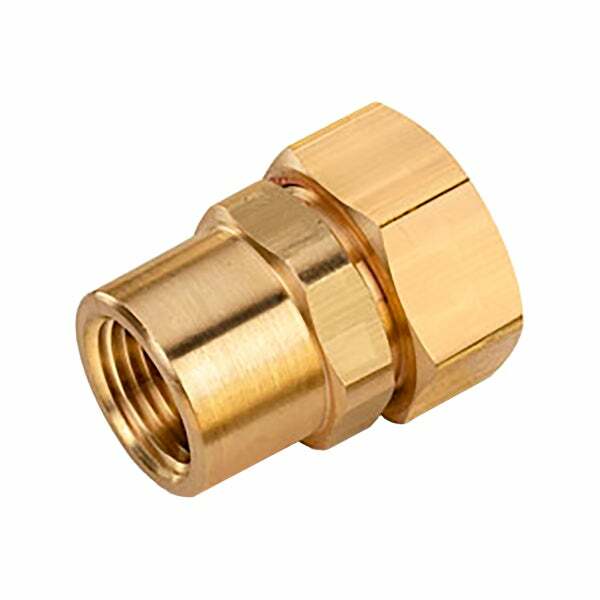 Fast Connection - Push-fit and tighten fittings provide a fast connection and perfectly even flare. There is also no welding, no painting and no overwrapping required. Brymec Product Quality Our CSST range has been carefully designed and selected to meet the highest quality standards. Products undergo stringent testing in compliance with our ISO 9001:2015 Quality Management System.